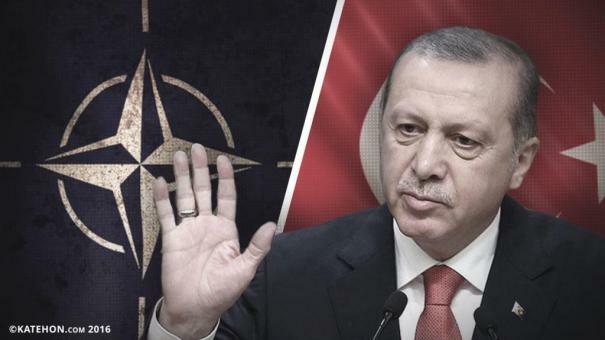 Home » Turkey: The End of NATO-Sponsored Nationalism? For decades during the Cold War, Turkish nationalism embodied the domestic fighting wing of NATO in Turkey. As the threat of communism was extinguished by 1991, nationalists lacked clear references to act politically. Even if the PKK’s terrorist activities seemed to be the new focal point of nationalist discourse, it was too risky to play a direct role in this fight since it would have triggered inter-ethnic conflicts between Turks and Kurds.